It is a fact that in our society today, longer lifespans mean that the number of elderly Americans is growing. It is also true that the traditional family structure has evolved, changing with it the way we care for older adults. If you are a member of the “Sandwich Generation” – those caring for dependent children as well as aging parents, you’re well aware of the extra stresses and strains, and the particular needs of your parents. If you are one of the growing number of aging adults, you know how important it is to remain as independent as possible, receiving help as needed. 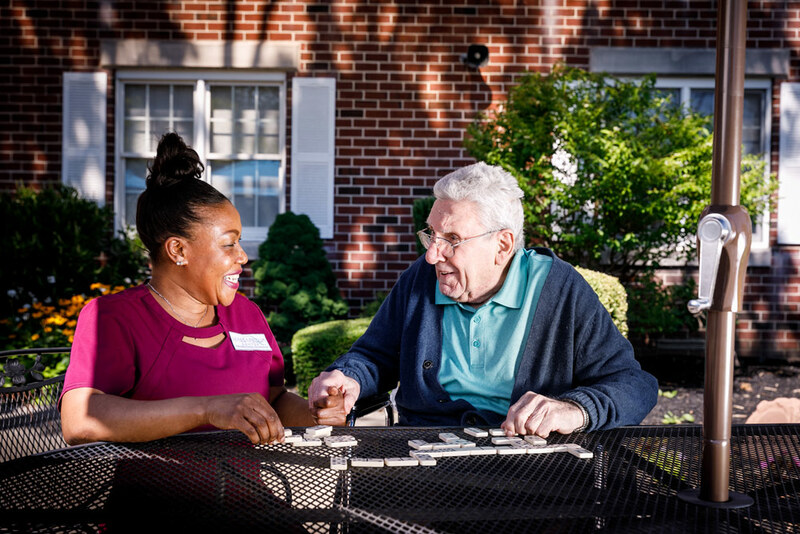 The Massapequa Center family helps to support you with our Adult Day Health Services Program, which addresses both these needs.